This will be interesting to see it developed. 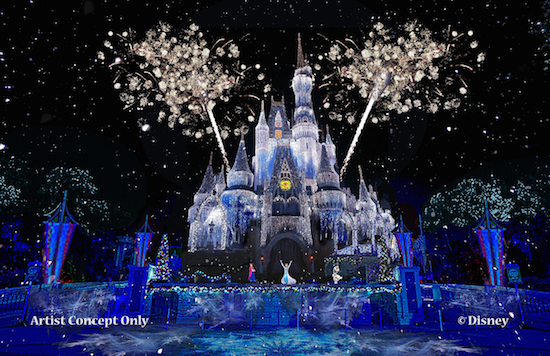 Do you think a “Frozen” themed attraction will come to Disneyland Resort in the future as well? Other Disney parks? Only time will tell!